Come Join! 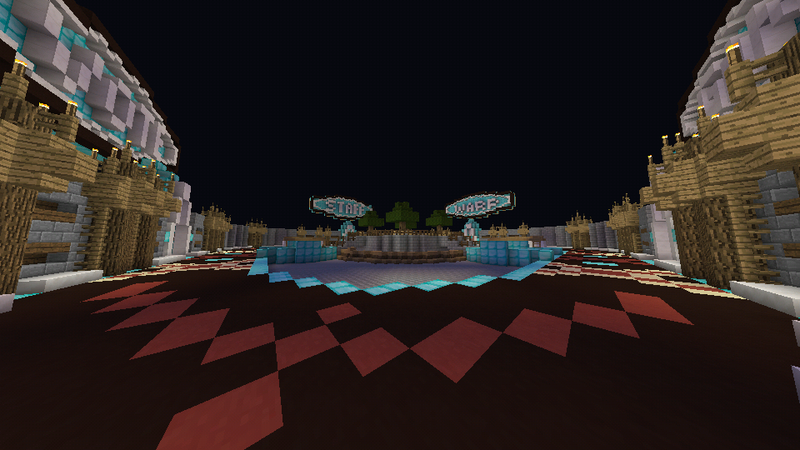 We have an amazing staff, we have factions, minigames, and awesome builds! Donate for Extra Tags and amazing Rewards! Only Ten slots Available So Get On It! This Server was created for those who are strong! Who are in balance with their mortal selves and can live a life of peace. 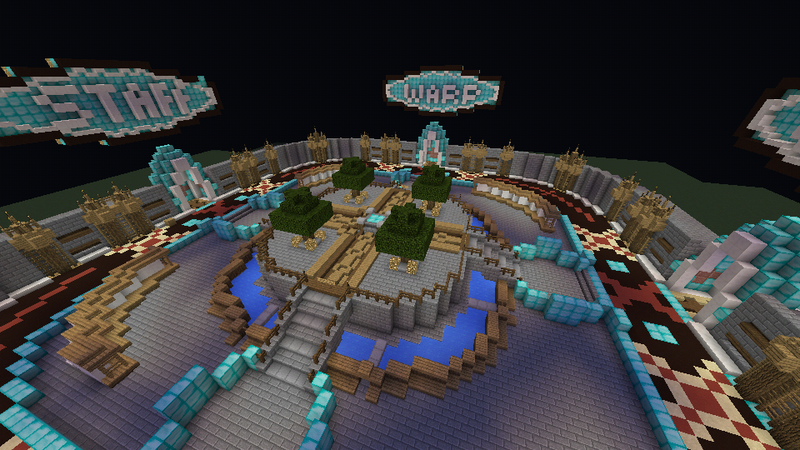 Join the server for Survival, parkour, pvp is enabled!! -Donations are needed! 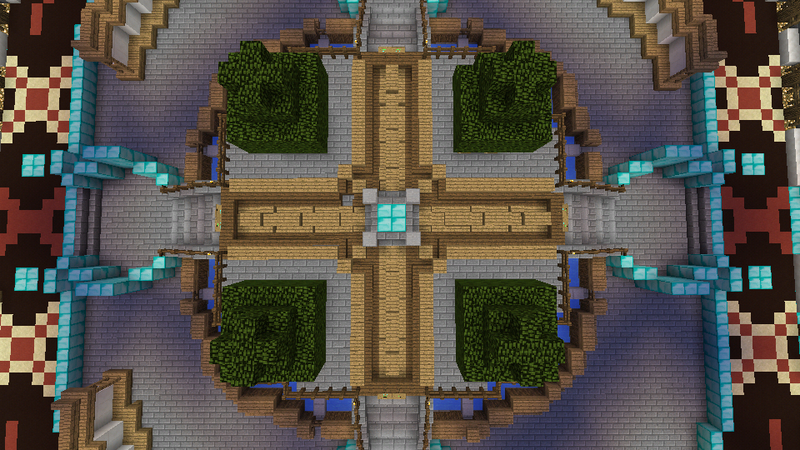 Contact the owner of the server at CapnFrantz@gmail.com for information on Becoming the admin or operator of server.